Generator hire covering Hampshire, Dorset, Somerset, Wiltshire, Berkshire, Surrey and West Sussex. 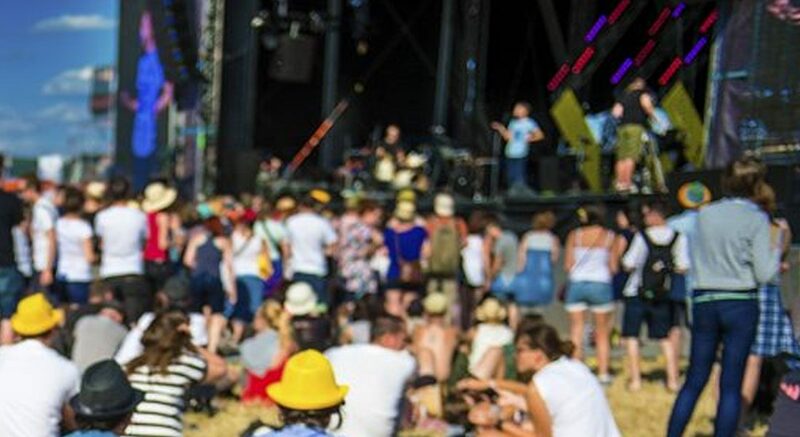 South Coast Generators provide temporary power solutions for festivals, corporate events, TV & film production, weddings, agricultural shows, utilities and more. Exemplary service providing you with cost effective power. Generator and power distribution hire for Festivals, Corporate & Sporting Events, Weddings, Marquee events, TV & Film Productions, Agricultural Shows, Catering Outlets & Exhibition Trailers, Utilities & Construction. Generator hire based in Dorset and Wiltshire covering the South of the UK. 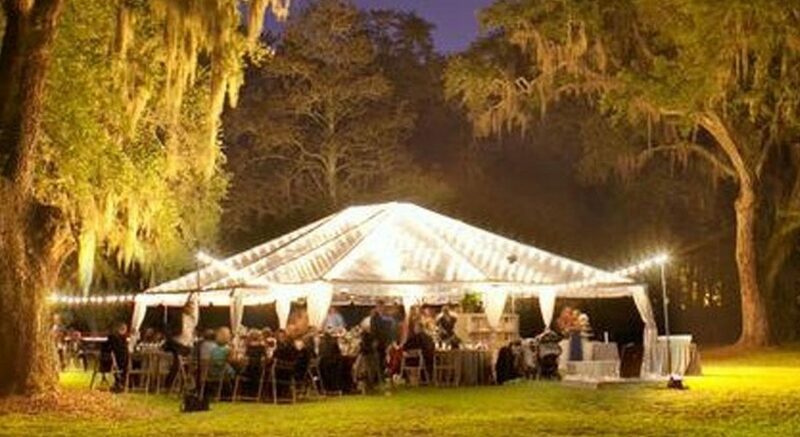 South Coast Generators hire out modern, super silent, economical diesel generators to the event industry. Offering an entirely professional service, our mobile generators are ideal for events large and small. Perfect for any event requiring temporary power; from festivals, corporate events, weddings and parties to exhibitions and country shows. From 6 kVA to 100 kVA mobile generators, we have a power solution to suit your event needs. South Coast Generators offer extremely competitive rates whilst delivering the most reliable service. South Coast Generators also endeavour to provide all of their business and private clients with the highest levels of service and strive to be the best at what they do. South Coast Generators would welcome the opportunity to quote for your generator provision.